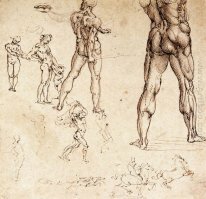 Classic styles of art, music, architecture and various other forms of entertainment and sculptures today are considered as the most acceptable and precious gems of the history. Whether it is a folk music, a unique architecture, pottery, sculptures or be it paintings, these different forms of classic time, today are worth so much that they have become masterpieces in their own respective fields of art and entertainment. 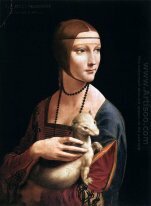 When it comes in the name of Leonardo da Vinci, many of us imagine him as the great artist whose work has become so popular in his era and is considered as the masterpiece in today's time. 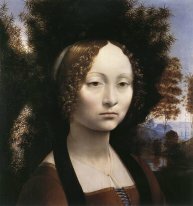 Leonardo da Vinci‘s artwork has been considered as one of the finest and beautiful collection of paintings that have added a soul to the field of art and painting. Painting is not just about drawing the picture and coloring it rather painting itself is a way of describing how one feels, thinks and believes. 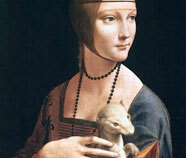 Many of the paintings of Leonardo da Vinci have become great masterpieces which no one could make exactly the same. 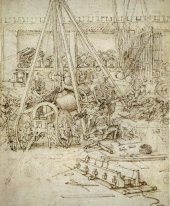 The work of Leonardo da Vinci is being considered as one the finest and unique. His paintings added life to the arts and it depicts what is around us, what is imagination and other deeper meaning that a painting can offer. 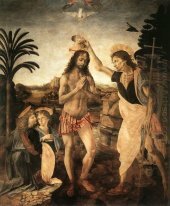 He has used various painting techniques of his time that were remarkable and added soul into his paintings. He has made many paintings describing human life, stages, comparison of different elements, animals, plants sociology and many other different branches. He painted what he observed. 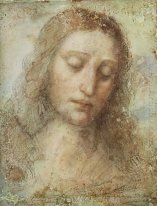 Leonardo's earlier work emphasized on woman and infants, he has painted many different pictures of beautiful women that he has imagined and have put it on the paper. 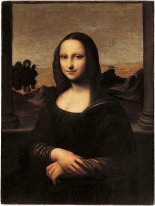 Leonardo's major piece of artwork is known to everybody that is the painting of Mona Lisa. This particular piece of artwork has gained so much popularity that it became one of his finest work that is recognized till today and has become a masterpiece. Another painting that became very popular was the Last Supper. Even today, his piece of artwork is considered as an antique and precious. 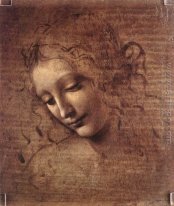 Leonardo was one of the finest artists of classical times that gave painting a new dimension and soul. His artwork was and will always remain an inspiration for younger painters.